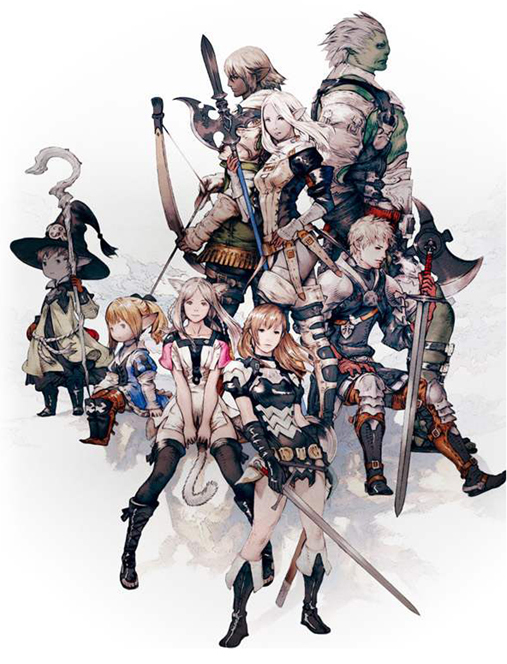 The numerous playable races within Final Fantasy XIV are divided into clans. Each race has two clans. Information on origins, history and special attributes will be detailed in the specific racial pages. The following 200 pages are in this category, out of 802 total. This page was last edited on 24 July 2013, at 15:08.